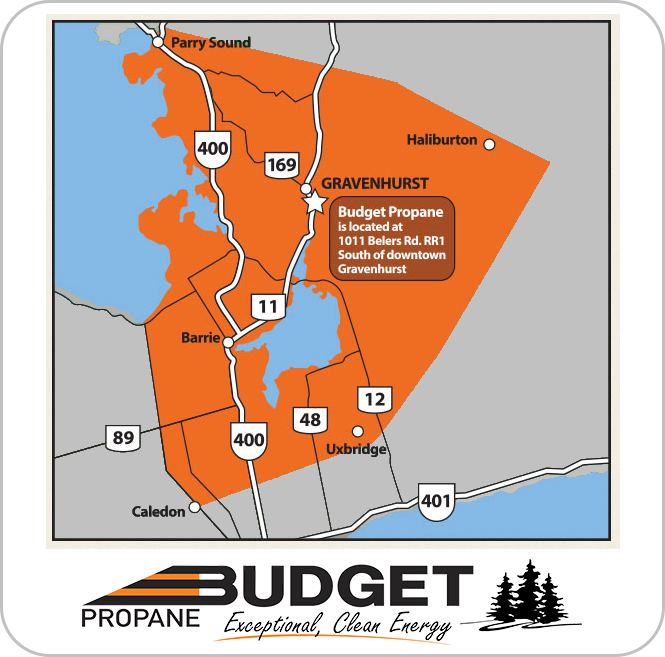 With energy bills rising across Ontario homeowners are looking for new ways to save on their monthly expenditure and keep an extra bit of cash for themselves - making the switch to propane can make that happen. By making a simple switch to propane, your household will find that it can save money, become more environmentally friendly and become safer. With propane becoming more popular among restaurant owners, perhaps it’s time your household makes the switch too. The main reason to switch to a propane stove is to save money. While propane stoves may be more expensive to buy at first, they will easily help you to save money on your energy bills in the long run. Propane stoves heat up significantly faster than electric cooktops and they also stop cooking as soon as the gas is turned off, meaning you can save money on those costly energy bills. A propane stove typically costs around 10-30% less to operate than an electric stove. There’s a reason that a large number of chefs prefer gas stoves to electric, and that’s because it creates a more reliable kitchen. 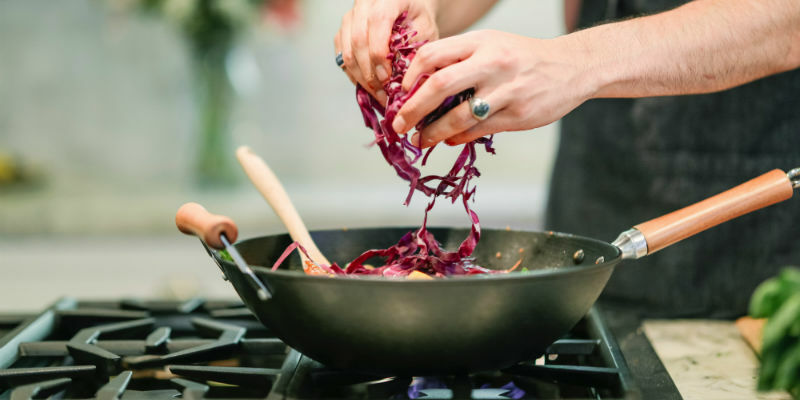 The flames on a propane stove allow even heat distribution throughout the entire pot or pan, meaning your food is cooked both thoroughly and evenly. Propane is an environmentally-friendly fuel and, as a result, propane stoves are far more efficient than electric ones. Propane is a clean-burning fuel meaning that propane gas emissions from a stove are far lower than those released by other fuel types. Weather-related power outages are unavoidable, and often in Ontario homes can find that their power is out for several hours at any one time. Thankfully, if you decide to make the switch to propane then you won’t have to worry about going hungry during a power outage again. Unlike electrical appliances, propane equipment will not stop working during a power outage. You can use it to cook your food while there is no power in your home, leading to less frustration. 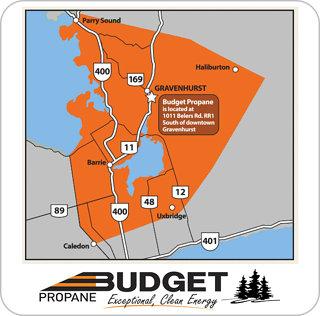 Propane is abundantly available in Ontario, and Budget Propane Ontario offers special delivery options and services to ensure you have access to propane whenever it is needed. Even in the harsh winter months we have delivery options that will work for you. 6 - It is safe! Propane is one of the safest fuels on the market. Due to its characteristics and the regulations applied to it, propane is far safer than alternatives such as gasoline, diesel and compressed natural gas. Propane won’t ignite when combined with air unless the source of air reaches at least 940 degrees Fahrenheit. This compares favourably with gasoline, which will ignite when the source of ignition is just 430 to 500 degrees Fahrenheit. Propane tanks are also around 20 times more puncture-resistant than tanks filled with ethanol, methanol or gasoline. If the worse case scenario does occur and your propane tank does leak, it will be easy to detect due to its pungent smell of rotten eggs. Want to learn more about propane as a fuel source, or perhaps you simply want to request a delivery? Contact our team of experts today, and we’ll be more than happy to answer any of your propane related questions.